NEW CONSTRUCTION for 2017. 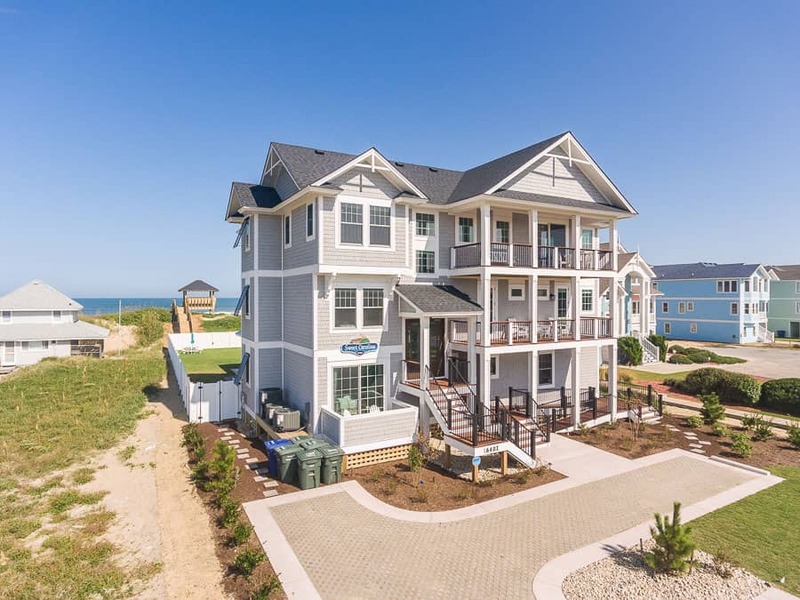 Sweet Carolina Opened in September 2017 With its impeccable style, amenities, and expansive oceanfront lawn, Sweet Carolina has a style all its own. This a model home that is to be featured in the 2017 Parade of Homes. Reunite family and friends for that perfect beach escape. Sweet Carolina features 9 master bedrooms, with bedding configuration for up to 26 and has a maximum occupancy of 18. 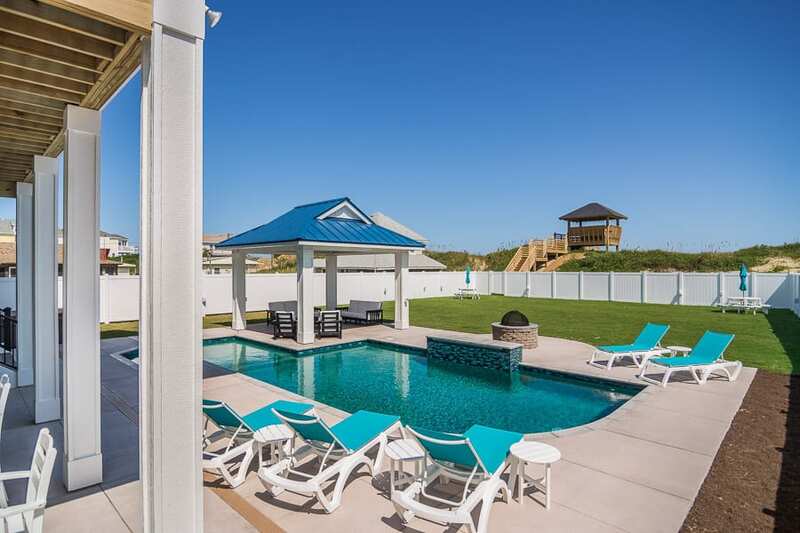 Sweet Carolina is destined to raise the benchmark on your family’s vacation experience with its expansive lawn, large pool, and luxurious modern coastal design and upbeat colors and decor. 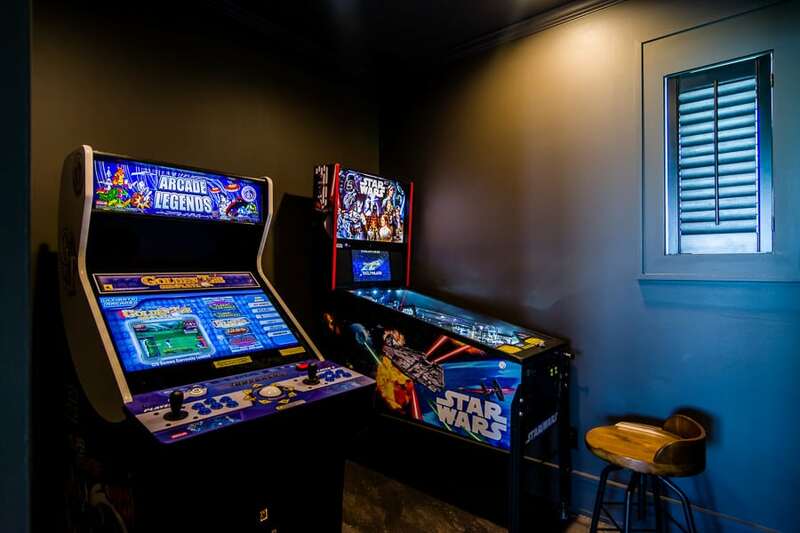 Perfect for family reunions, vacations, small corporate retreats, and wedding events for up to 150 people. 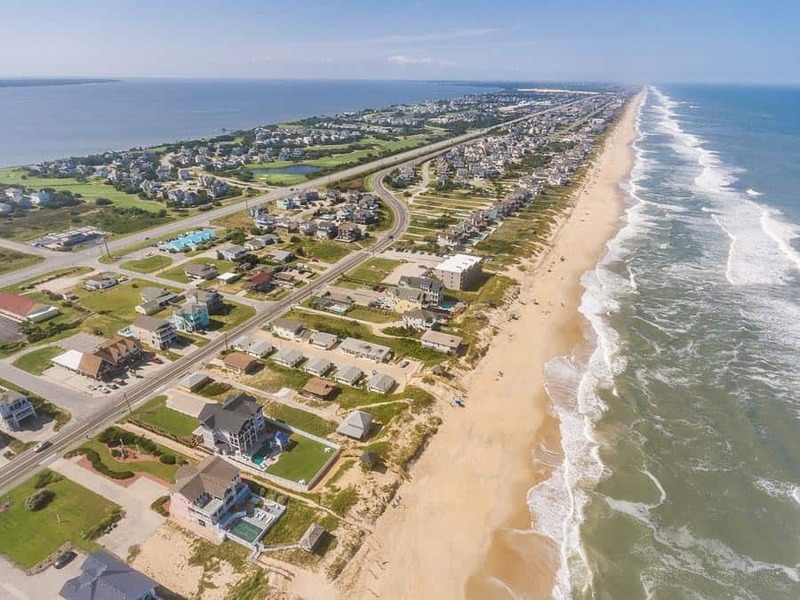 After seeing this ultimately exceptional Nags Head property, your hearts will simply belong here. 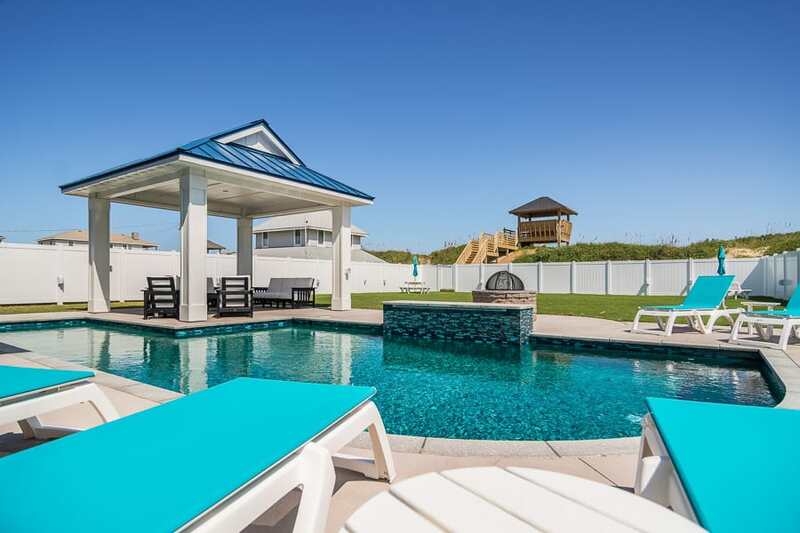 This premier vacation property boasts over 7,000 square feet of under the roof area with 9 well-appointed master bedrooms, 10 full baths and 2 partial baths. Graced with gathering spaces on each floor, it’s never difficult to find either a group activity or a bit of solitude. The exterior entertainment plaza is a whirlwind of pleasure and excitement. A covered tiki bar promises afternoons and evenings of laughter and fun. The 16 x 37 custom heated pool will provide hours of relaxation for every member of your group. The 8-person hot tub will simply melt all your cares away. Gone fishin’ Cook it up in the grill area. Finally, the oceanfront boardwalk leads to a deck overlooking the dunes and then to the fine sand beach and the hypnotic Atlantic. Sweet Carolina is the ultimate vacation residence for the discerning guest. 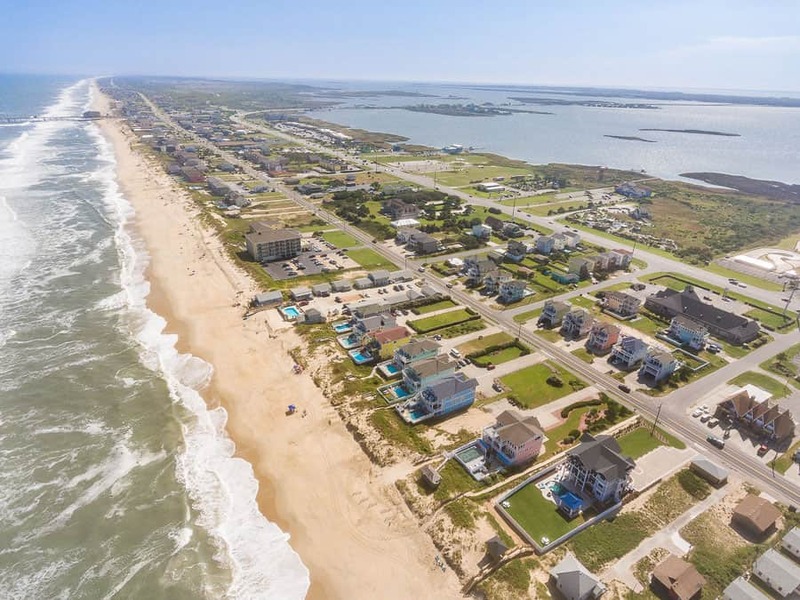 It’s supreme attention to detail and spare no expense assumption toward decor and amenities makes this the pinnacle of Outer Banks luxury and the only choice for your next adventure on this beautiful island.